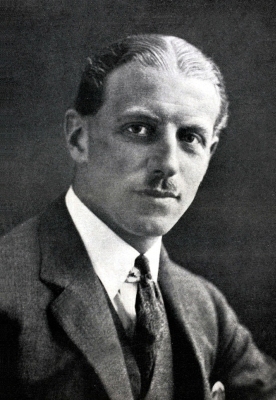 Maxwell Woosnam was born in 1892 at Liverpool, Lancashire, England. He was the son of Charles Maxwell Woosnam. He died in 1965 at London, England. He was educated at Winchester College, Winchester, Hampshire, England. He was educated at Cambridge University, Cambridge, Cambridgeshire, England. He was awarded the Olympic Gold Medal in 1920 for tennis mixed doubles. He was awarded the Olympic Gold Medal in 1920 for tennis doubles. Gaynor Woosnam is the daughter of Charles Maxwell Woosnam.1 She married Colonel John Ernest Miller Richard. Her married name became Richard. Reverend Walter Hobhouse is the son of Rt. Rev. Edmund Hobhouse and Mary Elizabeth Brodrick.